Need More Info or Can not Find Something? 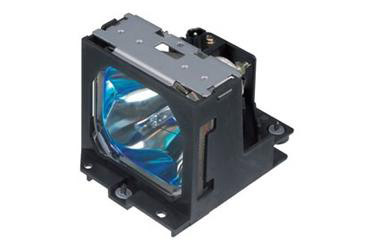 The LMP-P202 is a 200 watt UHP type lamp for use with Sony VPL-PS10, VPL-PX10, and VPL-PX15 LCD projectors. The rear reflector products bright images, and the lamp is easy to install.